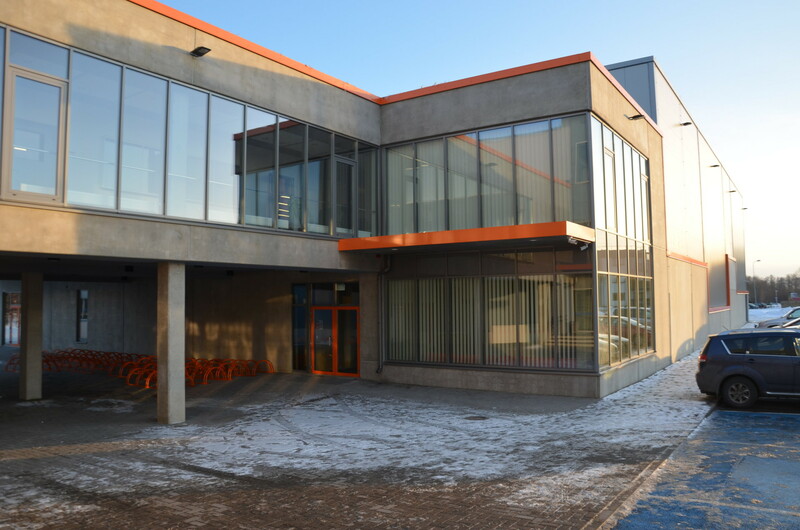 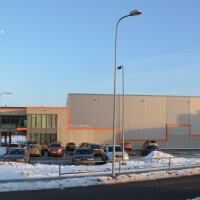 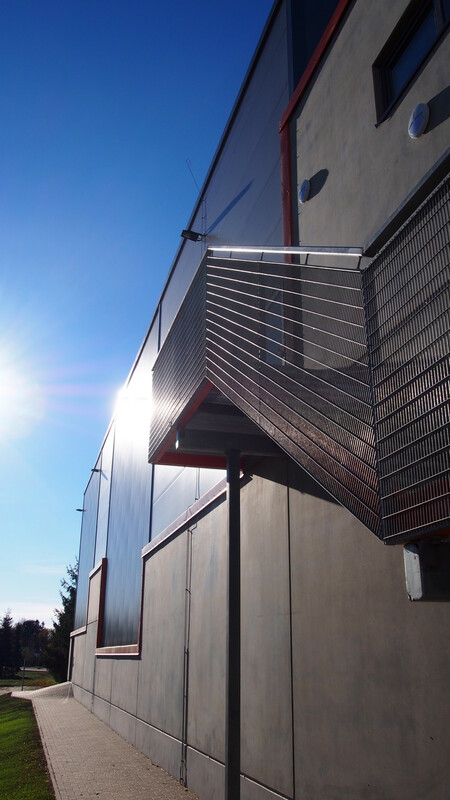 The purpose of the ball games hall to be constructed as an outbuilding of Jüri Gymnasium isto provide a functional extension of the existingsports center. 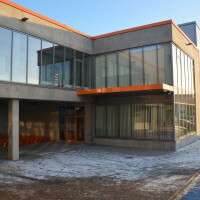 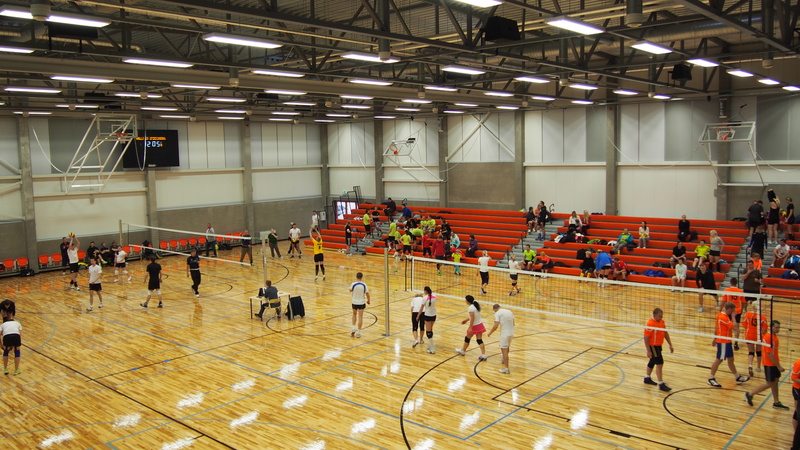 The ball games hall has been designed as a flxible and multifunctional solutionallowing students to practice as many types ofball games as possible and major competitions tobe held. 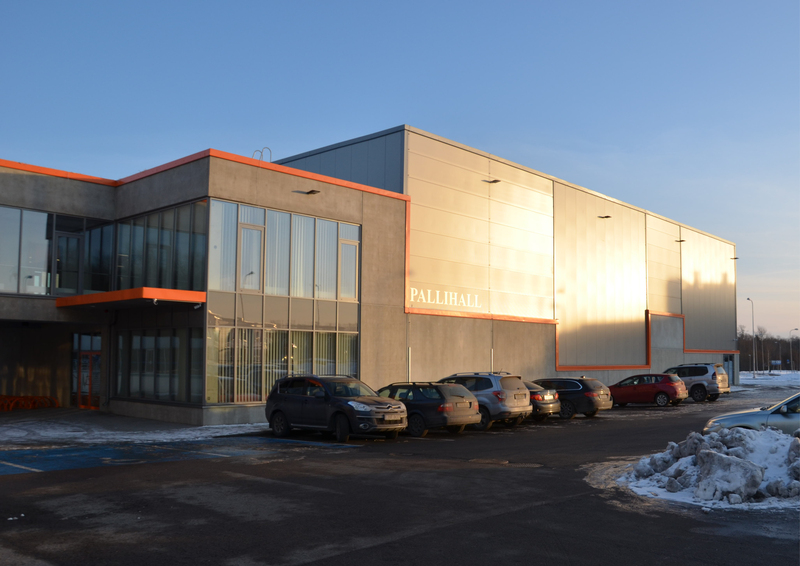 In addition, the ball games hall will offersporting opportunities for local residents.The ball games hall will house three full-size basketball courts, three volleyball courts, a handballcourt, a futsal fild and a florball rink. 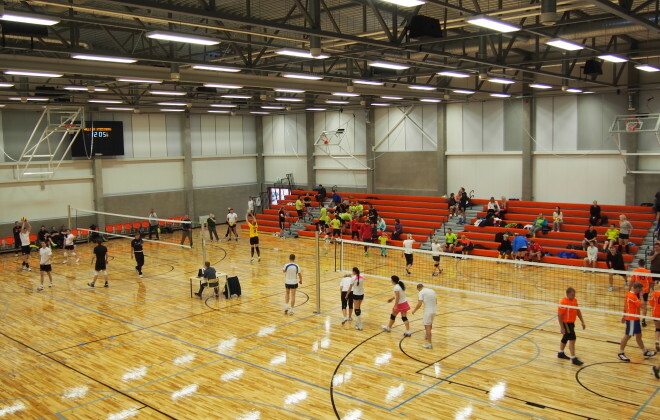 In additionto the hall for playing ball games, the cardio section located in the connection gallery occupiesan important position in the building, featuringspinning equipment and rowing machines. 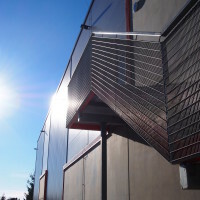 Between the gallery and the hall for ball games,there is a lower 2-storey section housing management offies, a ski rental and locker rooms withshowers.The building has been designed to be simplein form in order to complement the existing JüriGymnasium complex and the apartment blocksin the vicinity. 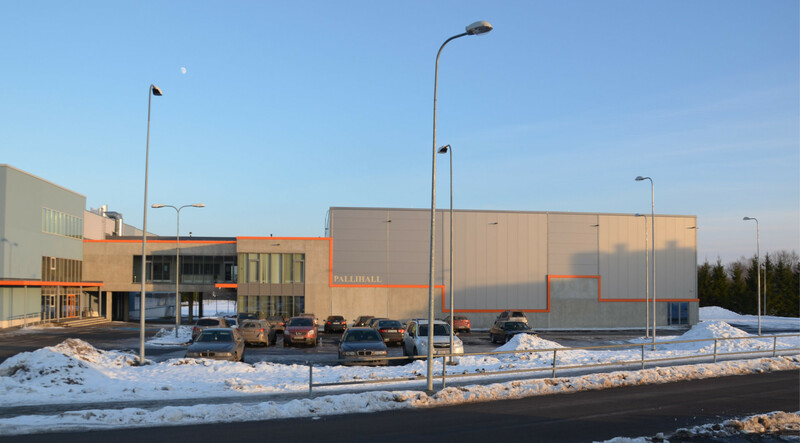 At the same time, it is not intendedto fade into the context without being noticed;the objective is to create an outstanding buildingwith a pronounced identity, which would highlight the remaining complex.